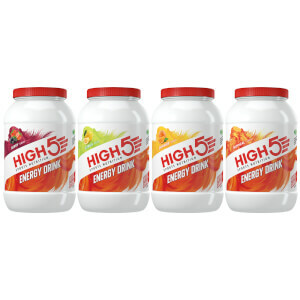 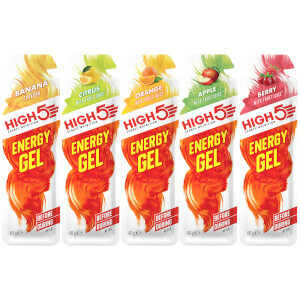 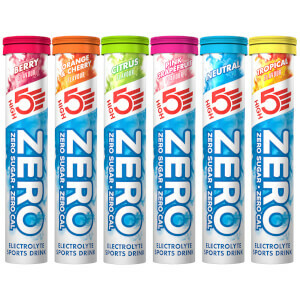 HIGH5 is a UK company who have been committed for over 20 years to creating a complete product range using only the very best ingredients, without compromise. 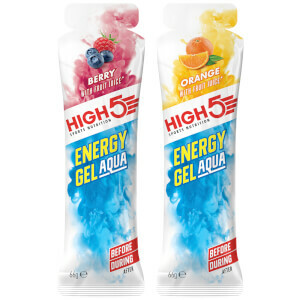 Rigorous testing by scientists in the lab and feedback from world-class athletes competing in the world’s toughest events, guarantees that you can rely on HIGH5 products to help you optimise your performance and enjoy your sport more. 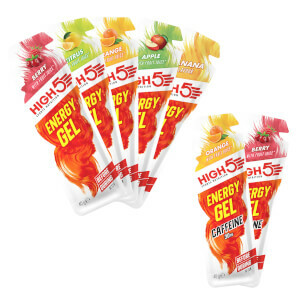 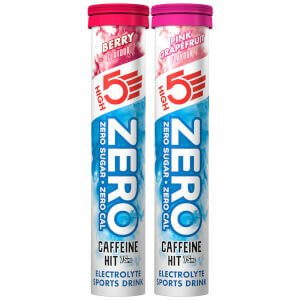 With a complete range of energy bars, gels, hydration tablets and recovery products available at ProBikeKit UK, you’ll be sure to find what you need, at a fantastic price.